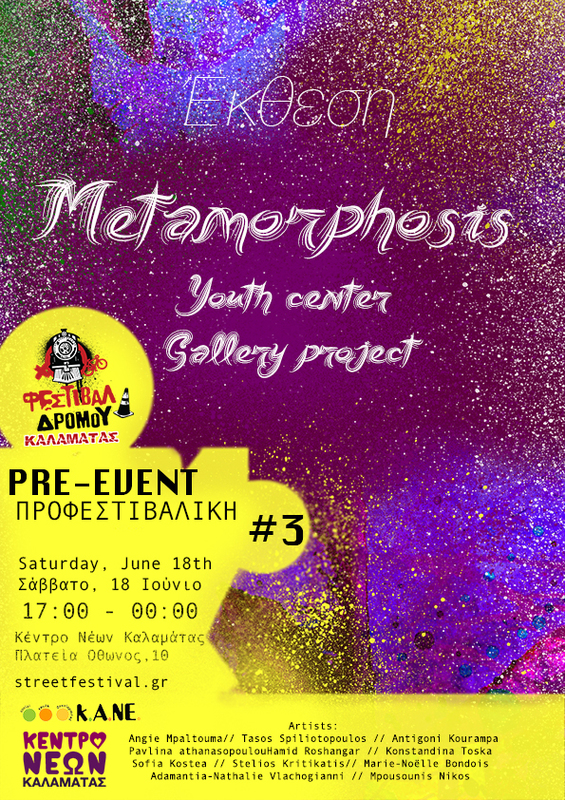 Coming soon: The 18th of June the Youth Center will be transformed like Gallery!! Stay connected. More information soon! !